Whiplash: Whiplash is a common neck condition, which has to potential to lead to chronic pain and long term problems with the neck. Its usually occurs in car accidents where the head, neck & upper torso is forcefully thrown forward-backward or side-to-side, resulting in trauma to the neck. 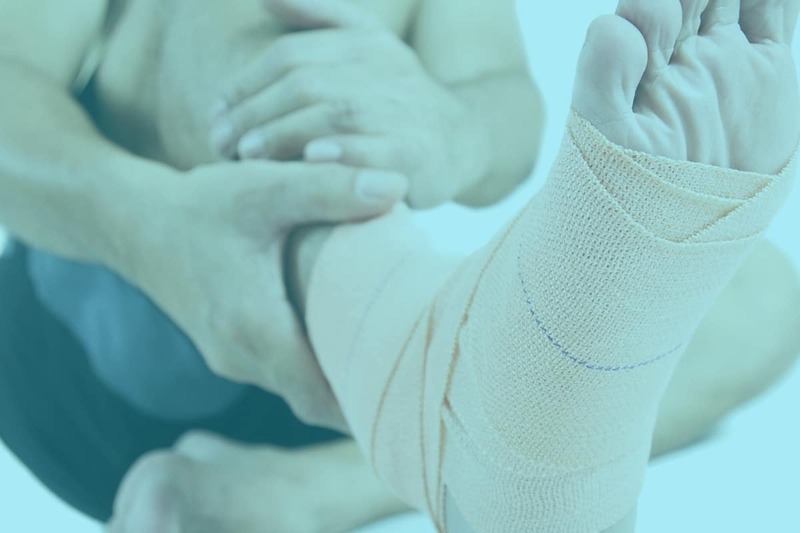 Once serious trauma is cleared the trauma to the soft tissues and joints need to be corrected to prevent pain and stiffness returning. 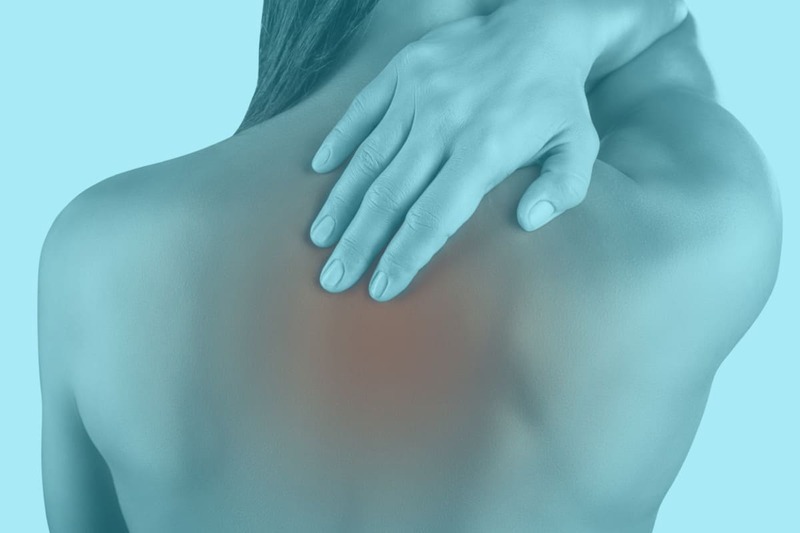 Chronic neck pain and whiplash requires a lot of detailed work to the muscles of spine, neck and shoulders removing any adhesion’s and scar tissue and unlocking the chronically jammed and stiff joints. Our chiropractor in Sydney CBD corrects any imbalances in the body need to ensure a lasting result. Our comprehensive and thorough approach used at Sydney Chiropractic and Remedial Massage usually get results where other therapies have failed. Our Sydney chiropractor is proud of the fact this unique combination of therapies is not offered anywhere else in Australia. Contact our chiropractor Syndey CBD. Like low back pain, most people who get treatment for sciatica often only get symptomatic relief. Sciatica is often felt as numbness or tingling running down into the leg, foot and toes. 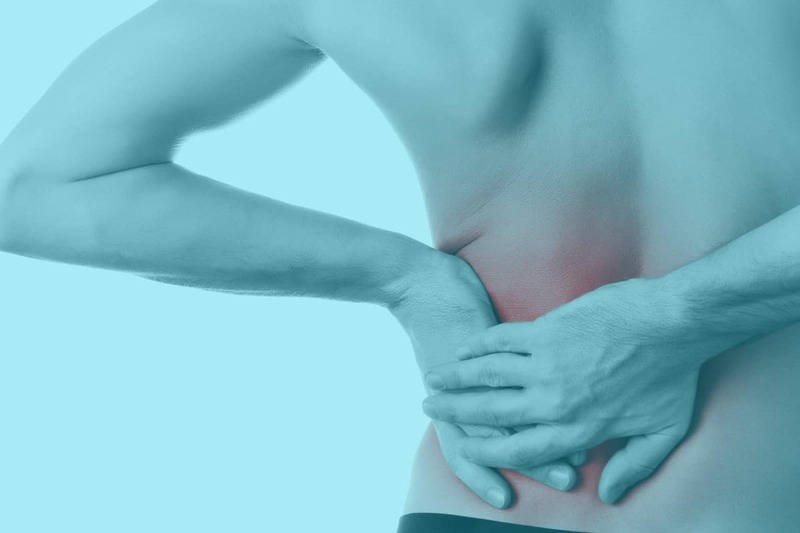 At Sydney Chiropractic & Remedial Massage we don’t just treat the symptoms, Sciatica is usually a result from a disc in the lower back being placed under pressure and compressed by the superficial and deep muscles of the spine . As they tighten over time, they squeeze the discs together causing it to protrude and impinge a nerve in the low back. At Sydney chiropractic and Remedial Massage,we correct the underlying muscle imbalances and any postural faults that inevitably compromise the discs of the low back. Our Sydney chiropractor, myotherapist (SLM) and remedial massage therapist, is one of a few who can offer such a comprehensive treatment. 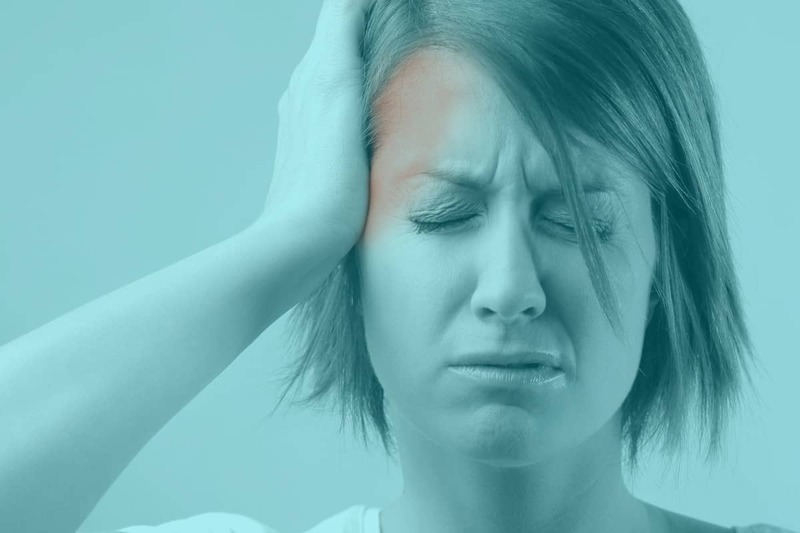 Neck pain, stiffness & headaches are commonly seen at Sydney Chiropractic & Massage. Kieran Finnegan; your Sydney CBD & Waterloo chiropractor & myotherapist combines a comprehensive & deep hands on muscle balancing therapy with chiropractic. Although the main pain producing culprits are the muscles in the neck, shoulder and the joints of the upper neck there are several key area’s that also need to be addressed when trying to fix neck pain & headaches. The first area are the muscles called the erector spinae, which; as the name suggests are responsible for supporting your spine and keeping it upright. These muscles run on either side of your spine & start at the pelvis and connect to the base of the skull with connections to the forehead. As these muscle get tight along there full length they pull into the neck & shoulders causing a heaviness/tension in the shoulders and potentially a tension headache. When one side gets tight relative to the other it will pull the shoulder & upper back down on that side causing uneven shoulders which tends to cause pain & headaches on one side, usually the low shoulder side as the muscles in the shoulder are chronically tense trying to counteract the pull on that side, thats why its important not to only focus on the symptomatic area as it usually compensating for tightness and dysfunction elsewhere. Two other very important area’s include the muscle’s in-front of the neck which pull the verterbra/neck forward which causes the muscles on the back of the neck to tighten, this may also compress the discs and joints of the neck. Another area which is probably the most overlooked is the arms, the arms are out in-front of you all day when typing and accumulate an enormous amount off bunching and shortness in the soft tissues which then anchors tightness in the upper back. When treating someone with neck pain they are always amazed just how tight and sensitive they are in the arms & how much of a difference it makes to the upper body when they have been released properly.